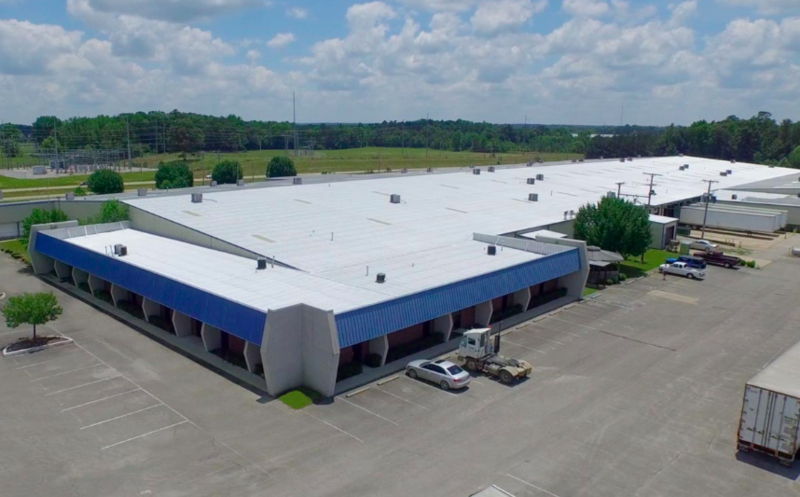 A fully leased expandable distribution warehouse building constructed in 1994, including 8,030 square feet of office space, as well as twenty-three loading dock doors (metal slide-up with bumpers, seals, lights, and levelers), and 150,000 square feet of employee parking areas. 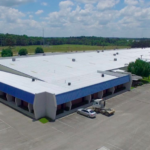 The property is in the Harry A. Martin North Lee Industrial Complex. The park, which is immediately adjacent to US 45, is home to over 10 industrial and commercial tenants including Toyota Auto Parts Manufacturing Mississippi, Advanced Innovations, H.M. Richards, Hancock Fabrics and Limoss. 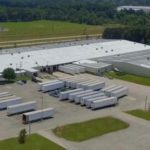 The industrial park is located in the Greater Mississippi U.S. Foreign Trade Zone #158. Copyright 2019 Triyar Companies, LLC. All rights reserved.